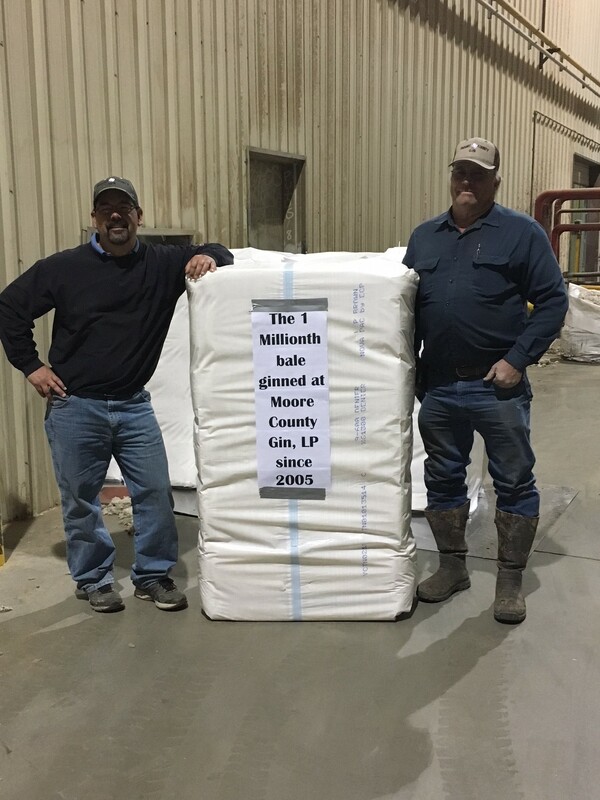 Moore County Gin, LP began operations in 2005, offering quality ginning services to the cotton producers in Texas, Oklahoma, Kansas, and New Mexico. We have two complete gin plants which allow us to keep up with harvest in a timely manner. Thank you for your reliable patronage. We appreciate your confidence in allowing us to handle your cotton ginning and marketing needs.